Boss Les Moonves, currently under investigation for sexual harassment, may be negotiating an exit package. The $20 billion media group’s board could take back part of his golden parachute if he’s found to be culpable. It’s one way the directors can justify their presence. Leslie Moonves, president and CEO of CBS Corporation, responds to a interview question in a MediaLink keynote during the 2015 International Consumer Electronics Show (CES) in Las Vegas, Nevada January 7, 2015. 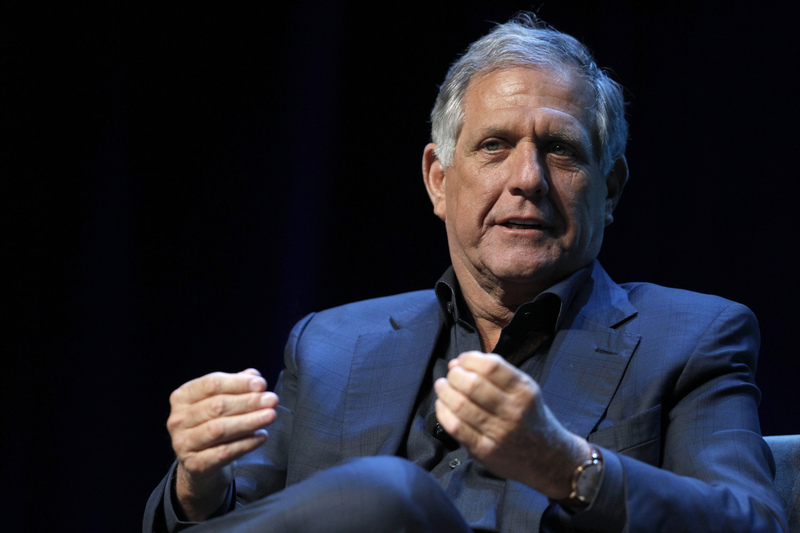 The CBS board is in talks to negotiate a deal for Chief Executive Leslie Moonves’ exit, Reuters reported on Sept. 6, citing a source familiar with the matter. The media group’s directors said on Aug. 1 they had hired Covington & Burling and Debevoise & Plimpton to conduct a full investigation of sexual harassment allegations pertaining to Moonves and CBS. The exit package on offer is worth about $100 million and gives the board the ability to claw back some of the compensation depending on the results of the investigation, according to CNBC. Moonves stands to collect $184 million in cash, benefits and stock awards if he is terminated without cause, according to the company’s 2018 proxy. If fired for cause, including for sexual harassment, Moonves would get none of the exit package.